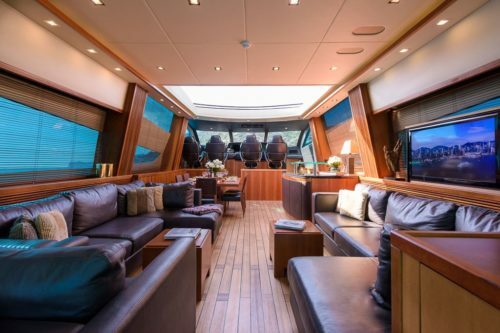 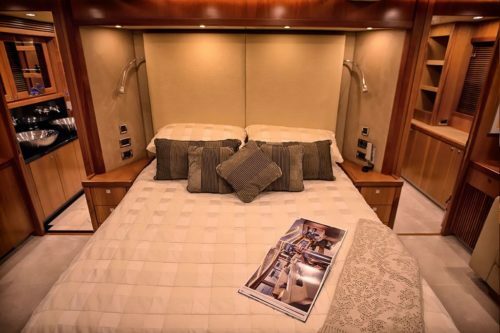 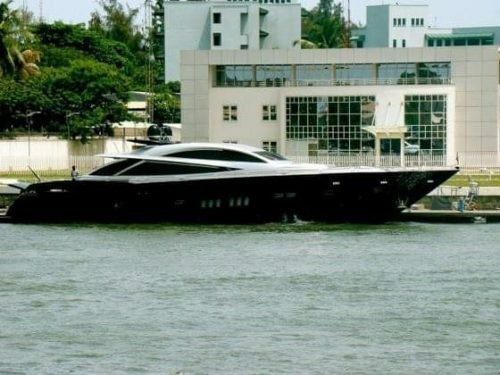 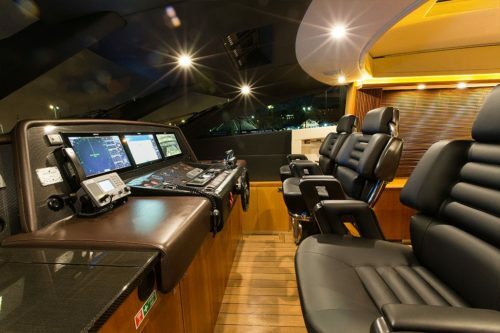 An Overview of Aliko Dangote's 13billion Naira Super Yacht - AutoReportNG "AutoReportNG-The No 1 Car Blog In Nigeria That You Can Trust - AutoReportNG"
Call him the guru of Africa's business, a silent achiever and one who loves to live a low-key life, he is no other than Aliko Dangote. 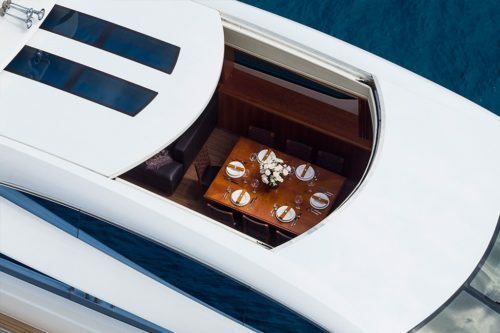 Africa’s richest man sure knows how to live the big life. 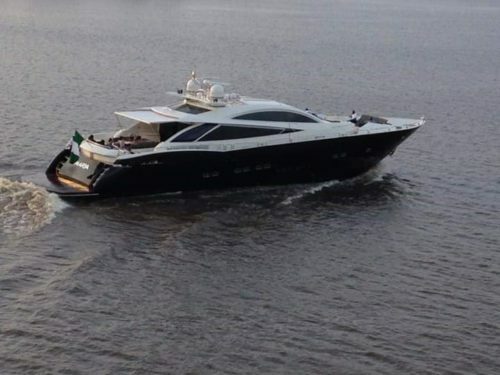 The President of Dangote Group owns a luxury yacht, which he bought for a mouth-watering $43 million (N13.2 billion) in 2013. 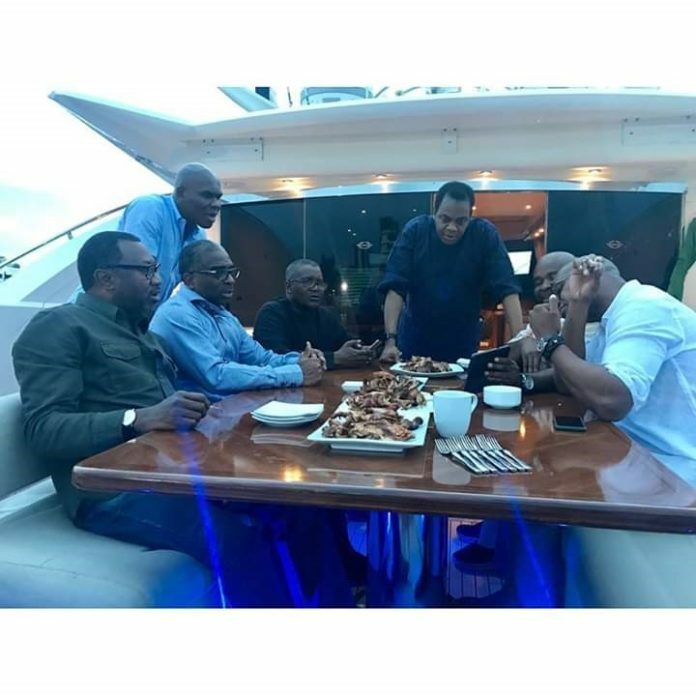 In a picture released by ShipsandPorts, he was seen along with some of his friends having a good onboard. 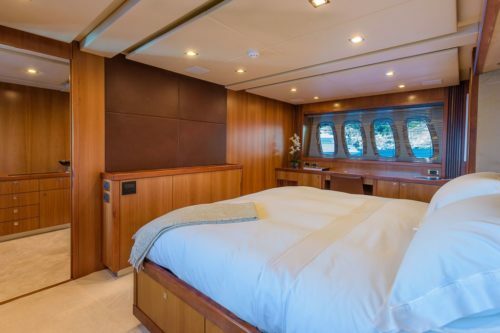 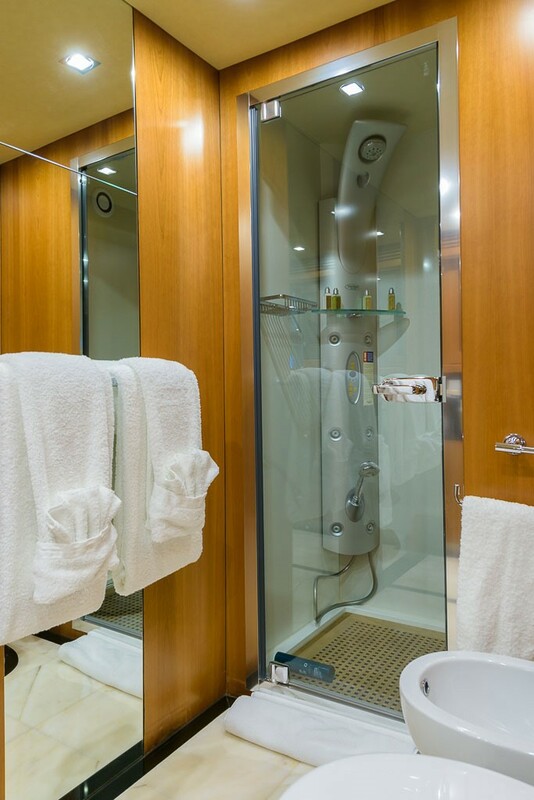 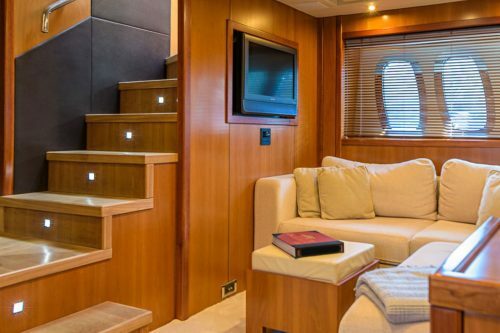 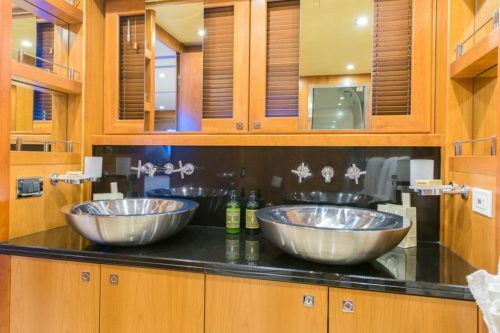 Base on the picture seen online, the yacht has exotic and cozy furnished bedrooms, kitchen, bathroom with sauna and many other features.